Reward’s ten songs were conceived alone at a piano, which remains evident by the feeling of closeness that they convey. Although eventually recorded across America and the UK, and roping in a rollcall of trusted collaborators (including Stella Mozgawa of Warpaint, H.Hawkline and Samur Khouja as co-producer), Reward miraculously maintains its sense of privacy and intimacy throughout. This stems directly from Le Bon herself and the inimitable way in which she works, all of which preserves a signature sound despite relatively drastic changes in approach. The result is an album every bit as stylistically varied, surrealistically-inclined and tactile as those in the enduring outsider’s back catalogue, but one that is also intensely introspective and profound and significantly her most personal to date. 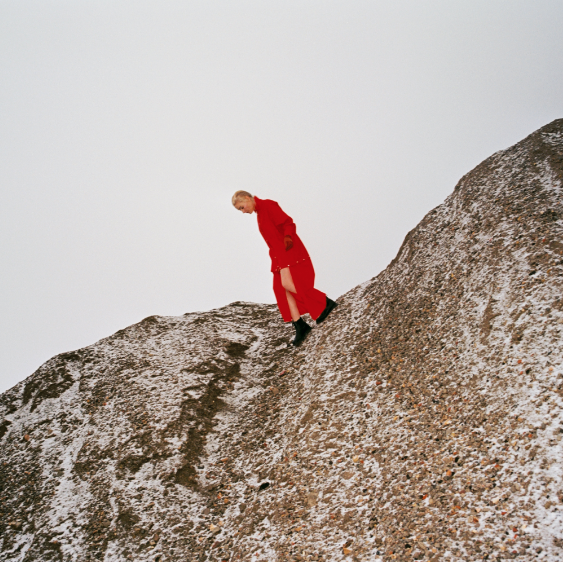 Cate Le Bon will be returning to the US for a tour this summer, including a previously announced appearance at Pitchfork Music Festival. All tour dates are below.